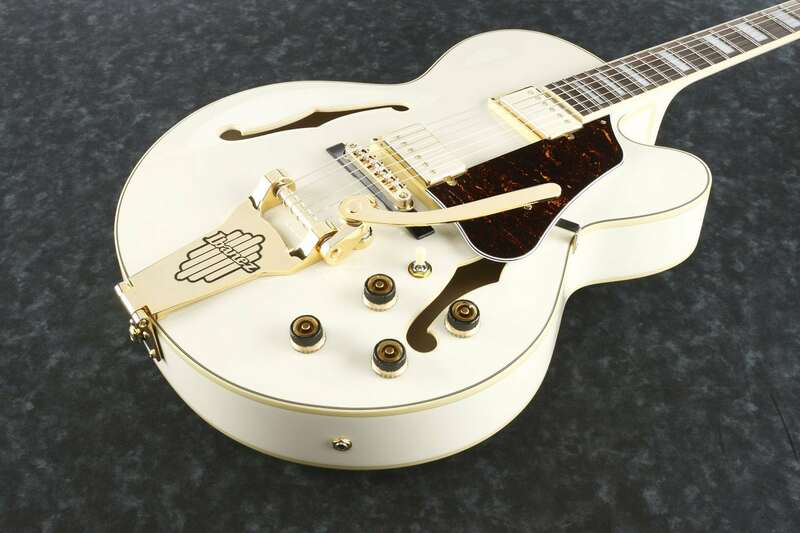 The Ibanez AF75TDG is a gorgeous hollowbody guitar from the Artcore Series. 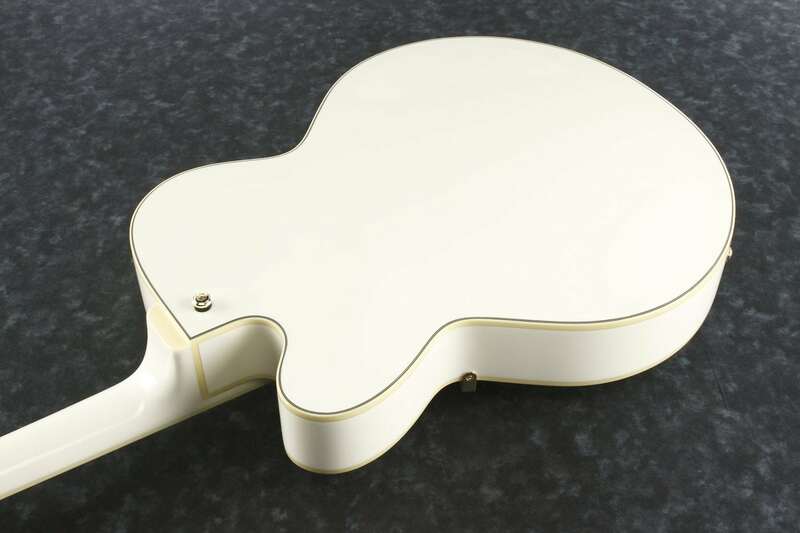 This versatile electric guitar boasts body and neck binding, Ibanez ACH pickups, and a vintage-style vibrato that brings the coveted sounds of country and rockabilly right to your fingertips. Twang out!